Zone has acquired digital consultancy Head as it seeks to bolster its strategy, UX and technology capabilities. It is understood independent digital specialist Zone paid a seven-figure sum for Head, which recorded profits of £1m in the year ending 31 December 2015, its most recently published accounts. As part of the acquisition Head’s managing director Rebecca Simmonds will join the Zone senior management team and hold a director role. She will report into chief executive Jon Davie. 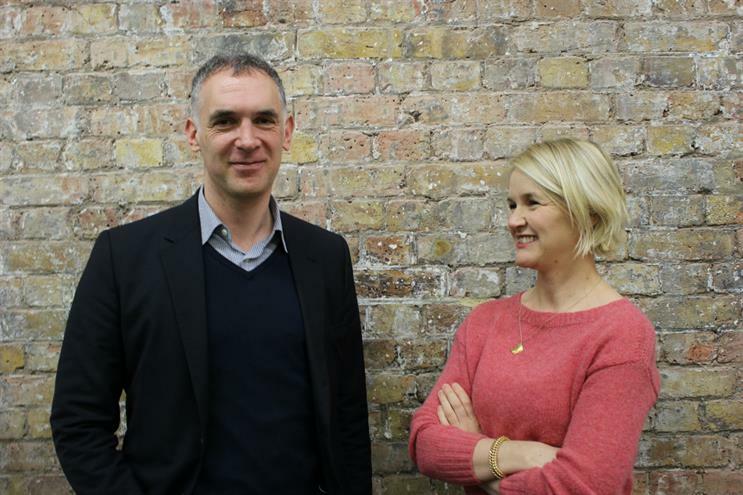 The addition of the 40-strong Head agency will bring Zone’s total headcount up to 250 in offices across London, Bristol and Cologne. Simmonds said: "We share similar cultures and ambitions and together we will be an industry force to be reckoned with." Head’s acquisition represents the sixth in Zone’s 17-year history and follows on from Zone acquiring Cologne-based digital content agency conceptbakery. James Freedman, founder and executive chairman of Zone, said the agency acquired Head in order to tap into its "outstanding capabilities around innovation and emerging technologies". He added: "The acquisition of Head comes after a great 12 months, which saw us winning new clients, delivering outstanding work and being named Agency of the Year by BIMA." Zone recorded £20m of billings for the year ending December 2016 and its clients include Aviva, Barratt Homes, BT, Lloyds Banking Group, Maersk, RSPB, Stagecoach and Unilever.